The last lunar eclipse viewable from Ireland for over 4 years will take place on Wednesday. 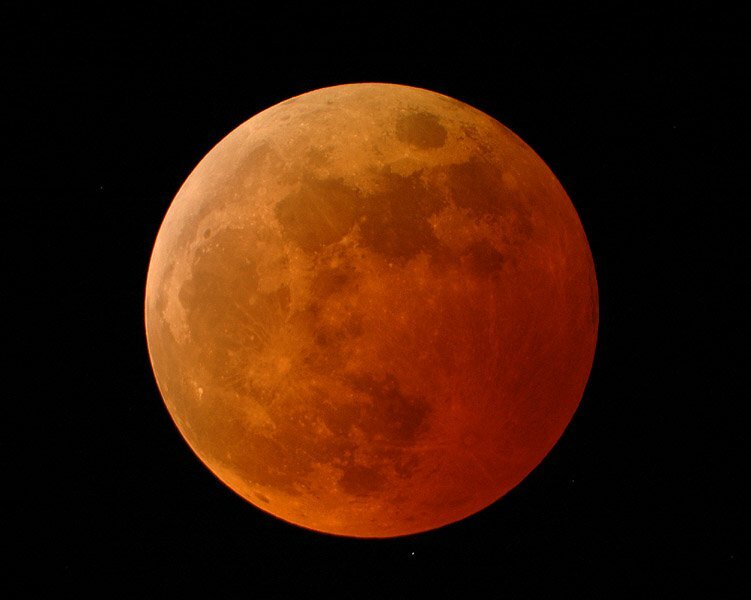 The moon will rise tonight fully eclipsed by the Earth's shadow. As the moon rises over the eastern horizon, Astronomy Ireland say that those watching in the east of the country will see the moon rise covered in a deep red colour. Observers in the west will see most of the moon obscured by the Earth's shadow. "The Moon gets darker and darker, and almost completely blacked out. But instead of turning black it begins to glow an eerie red colour. This is due to red light curving through Earth's atmosphere - like a sunset - and shining on the Moon. All other colours don't curve in the same way, so only red is seen." The eclipse will begin at 10pm and last until around midnight. Total eclipse will be visible just after 10pm. More on the eclipse from Blackrock Castle Observatory.